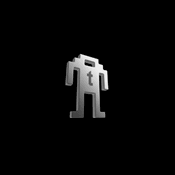 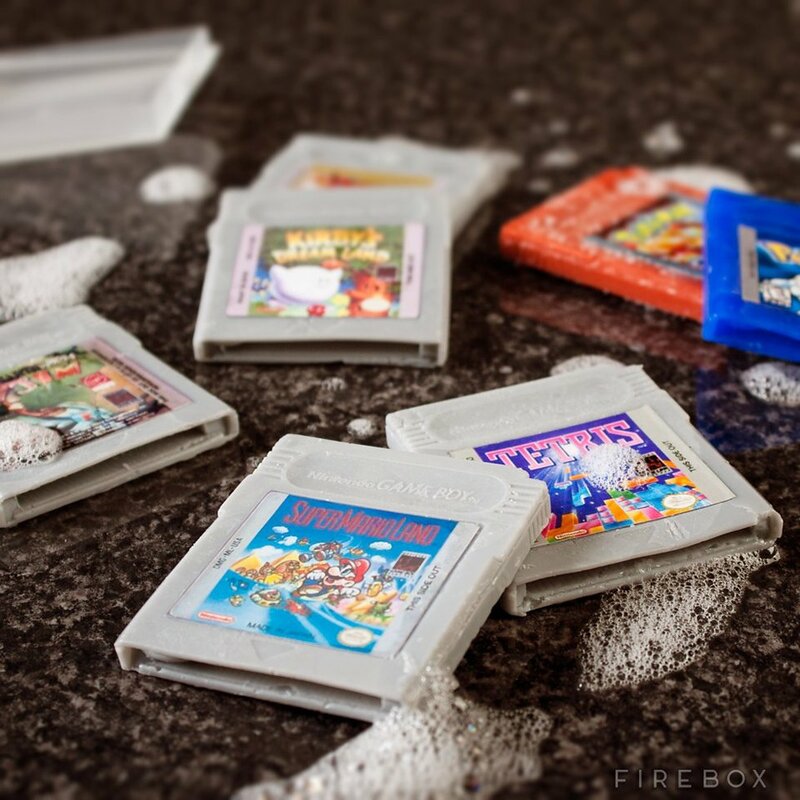 Firebox has a special offering to gamers in the UK who grew up in the 80s. 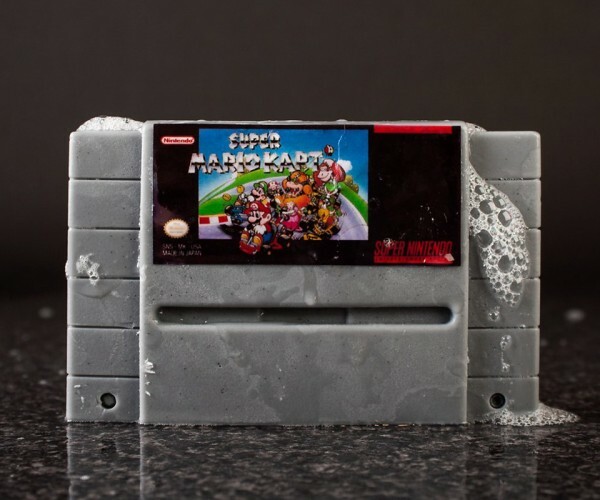 The store is selling soaps that look just like the cartridges of Nintendo’s classic consoles, the SNES and the Game Boy. 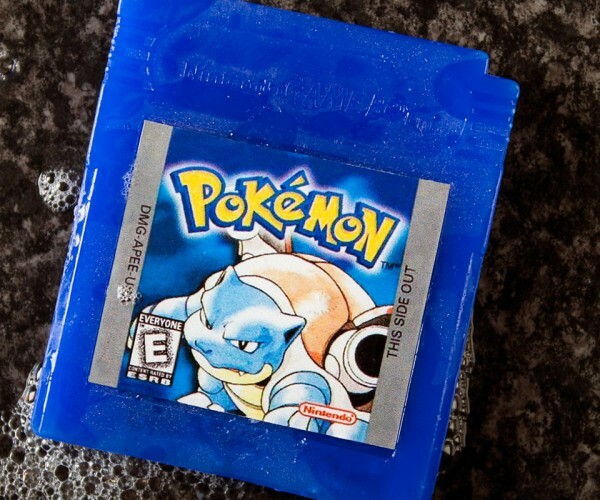 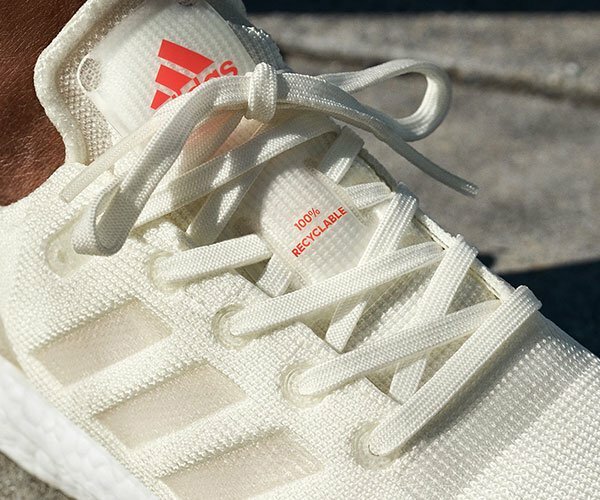 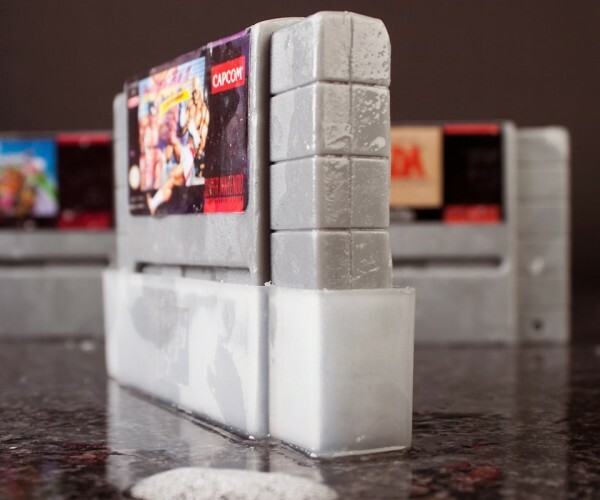 They even have cover art on them, although it looks like those are just made of paper and will quickly melt off the soaps. 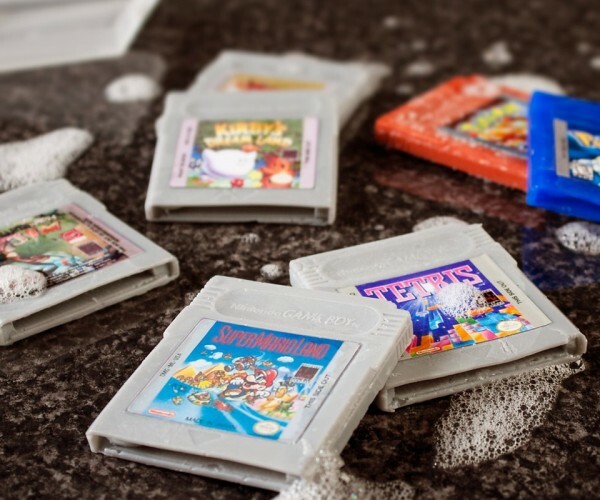 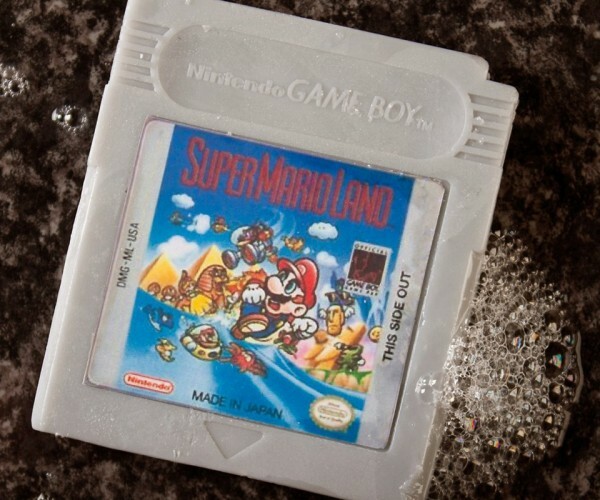 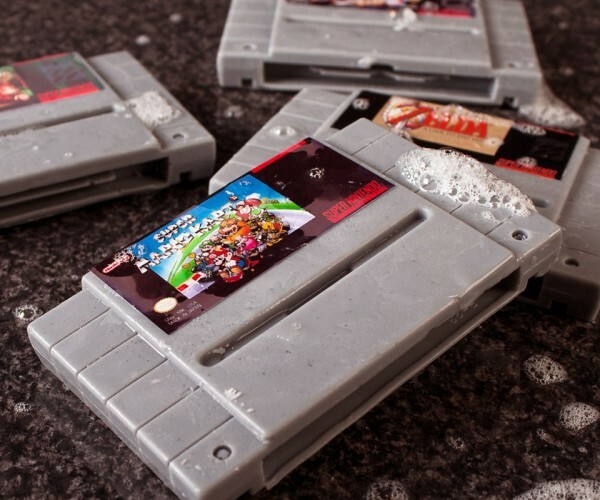 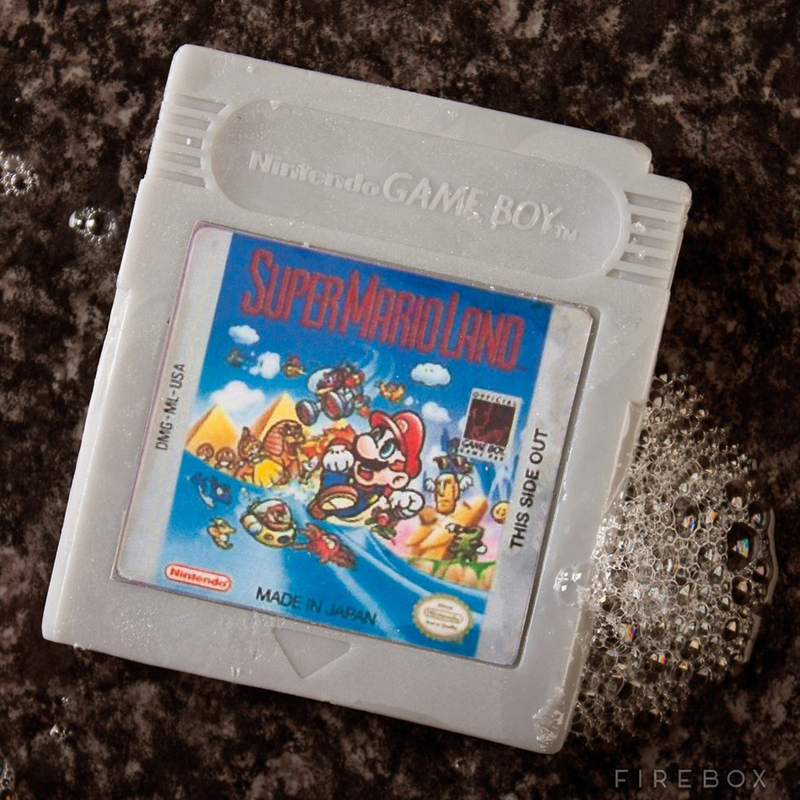 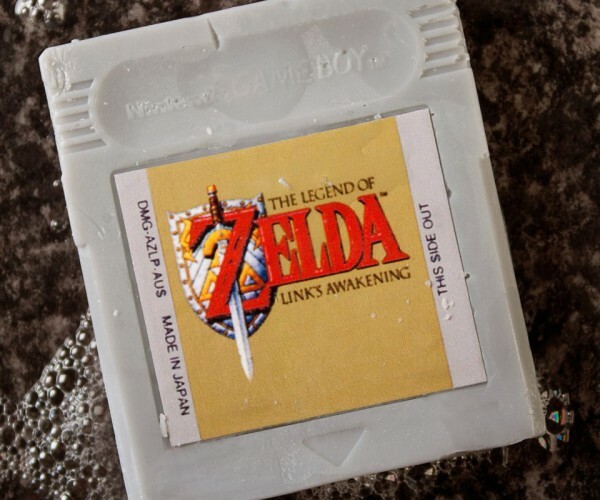 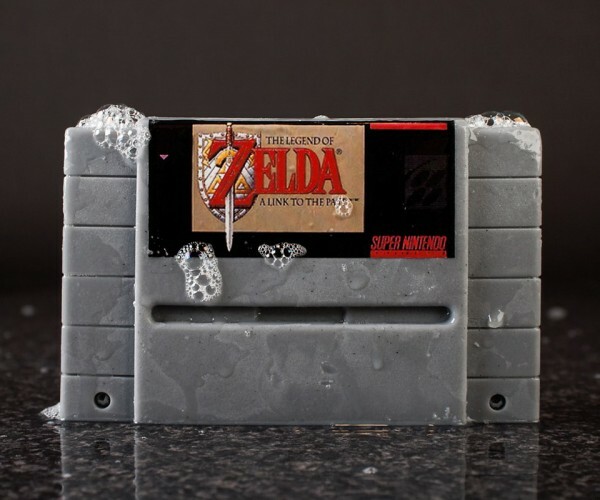 The SNES cartridge soaps include Super Mario Kart and A Link to the Past, while the Game Boy soaps include Tetris, Earthworm Jim and Pokémon Red and Blue. 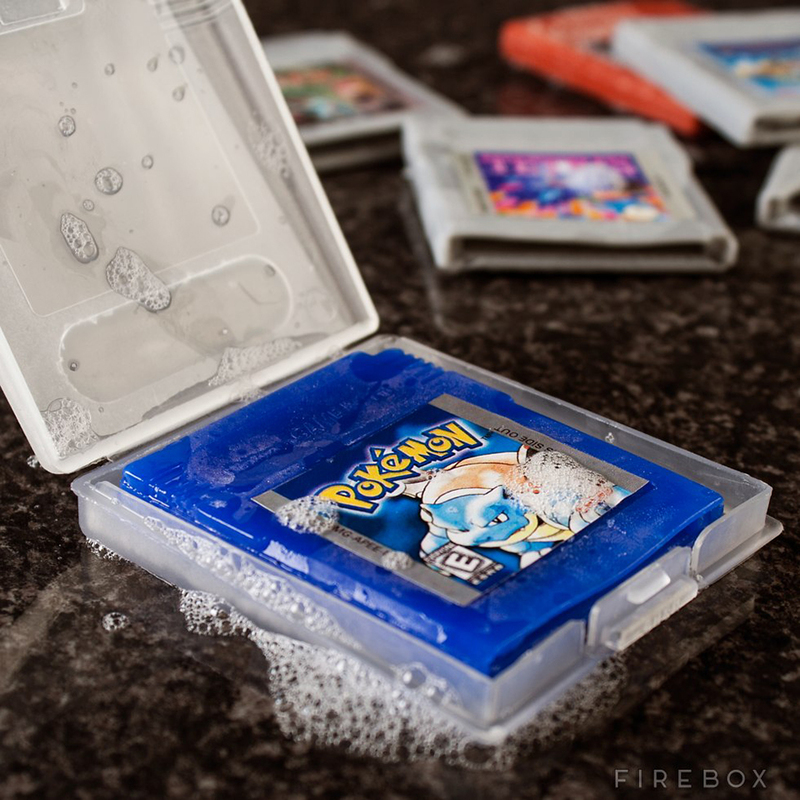 The latter are even in their respective colored cases. 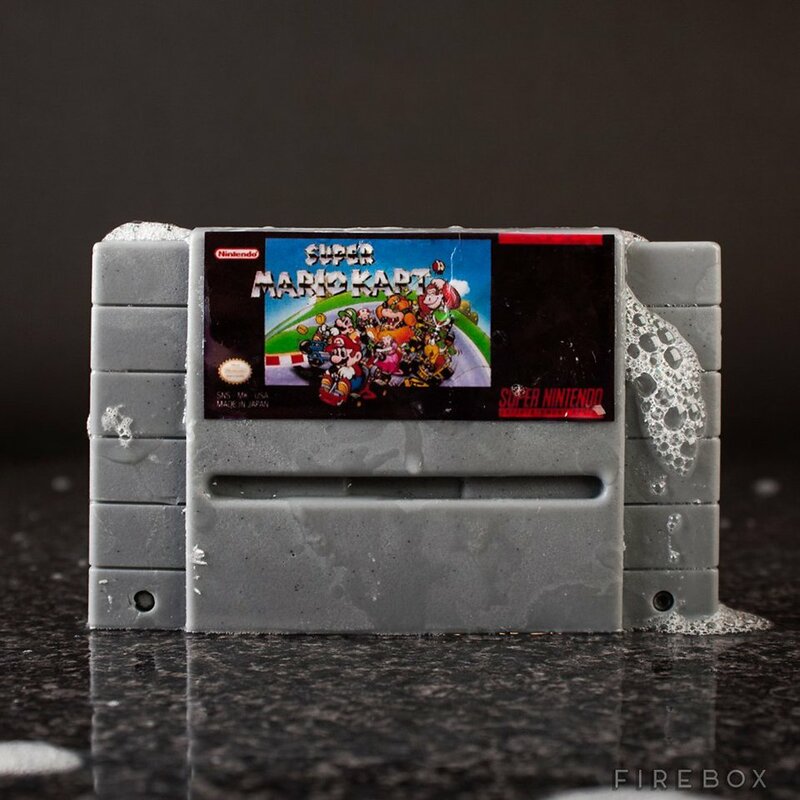 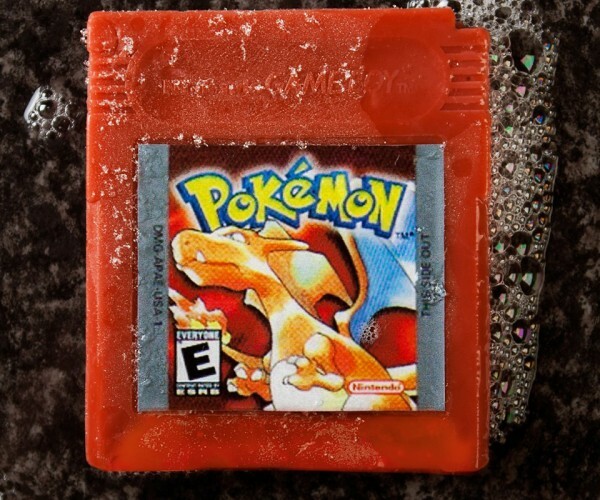 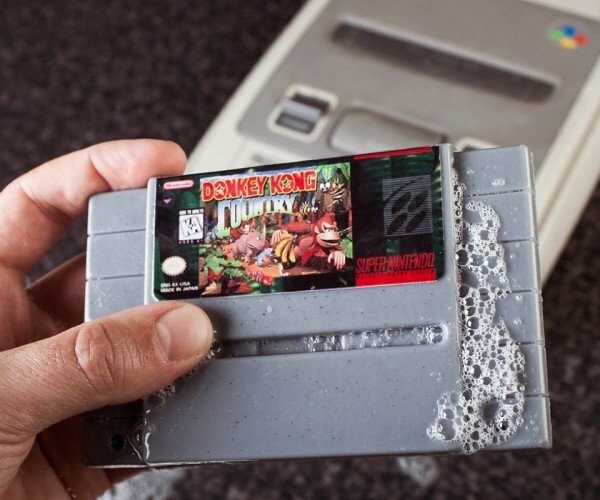 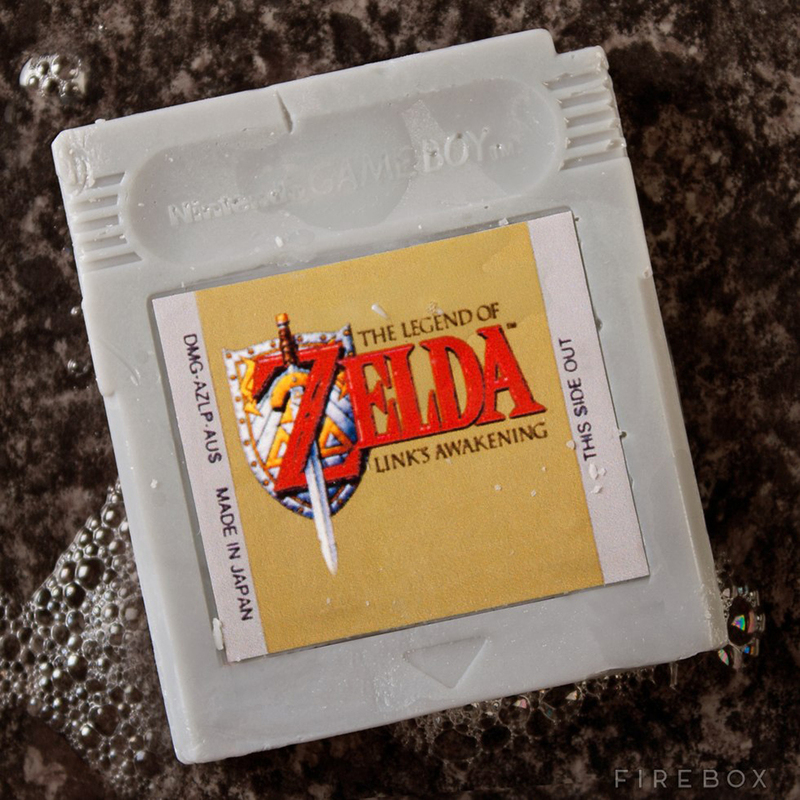 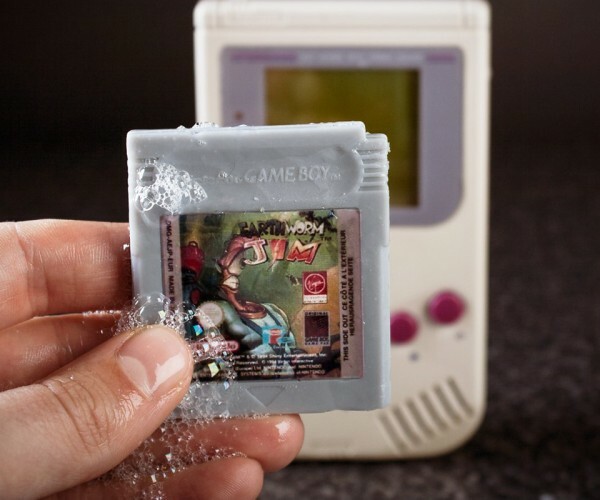 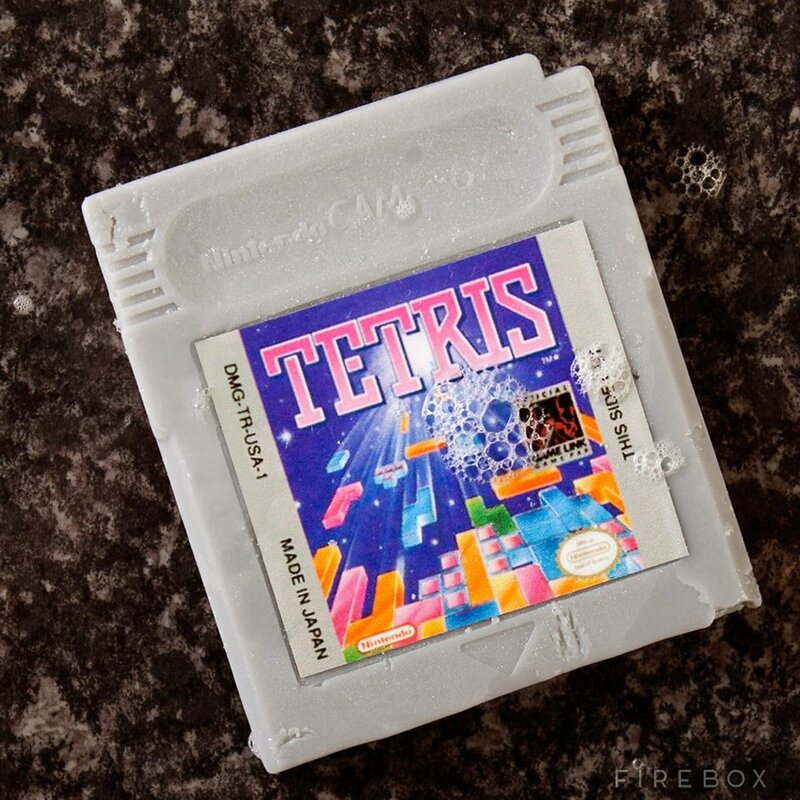 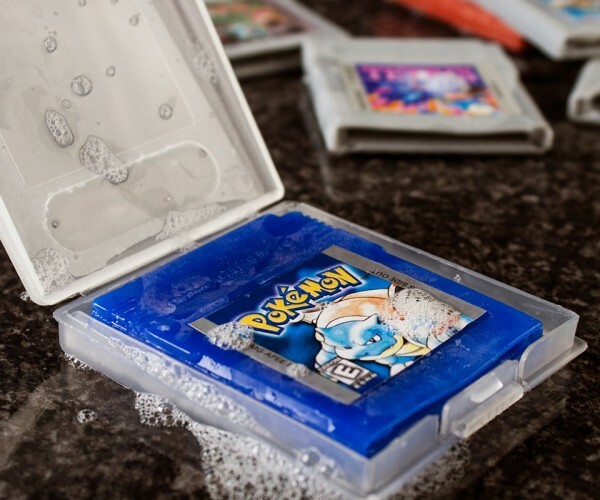 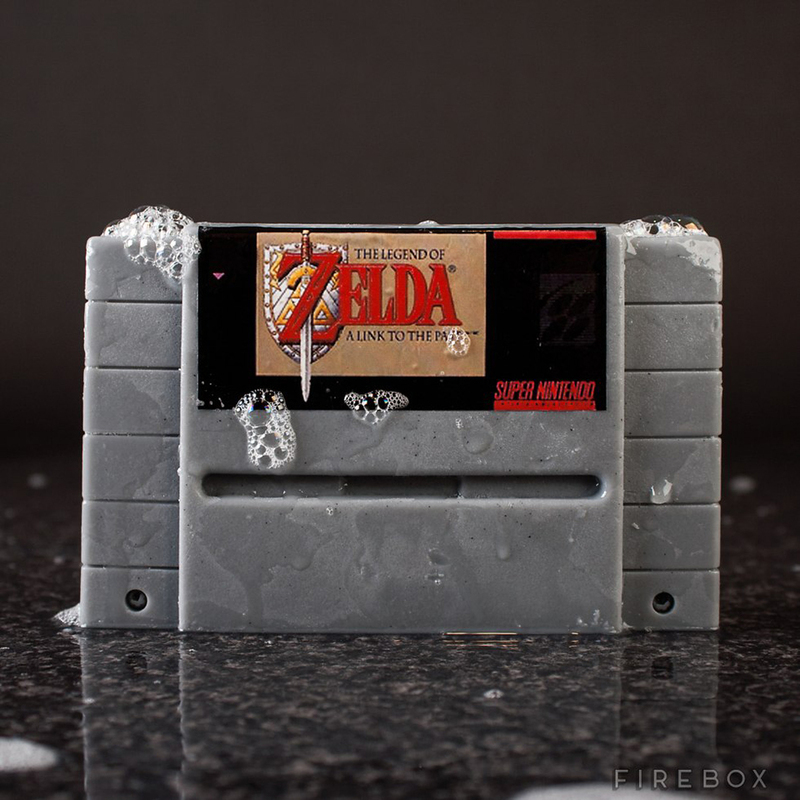 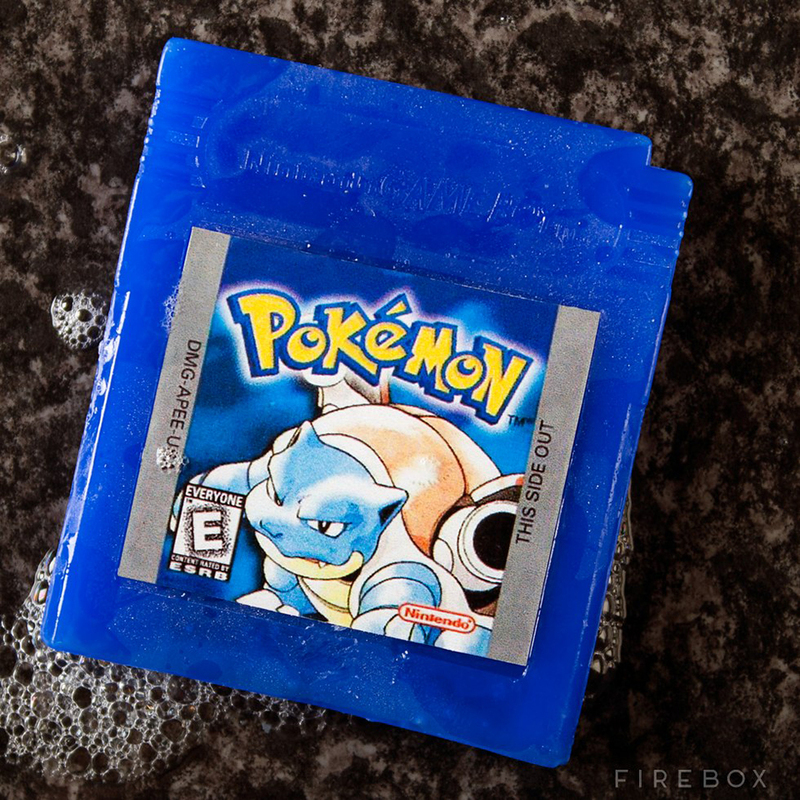 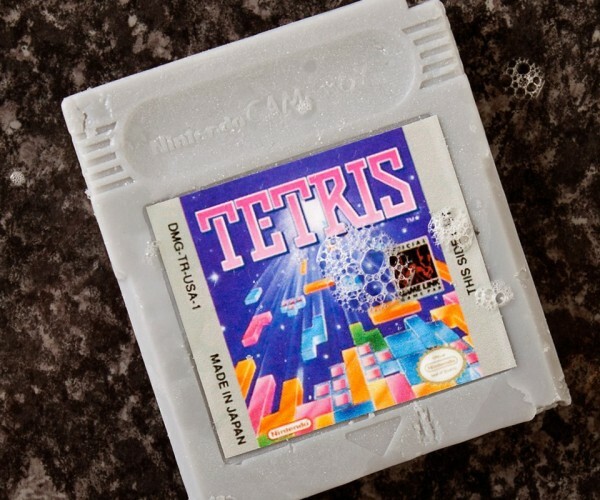 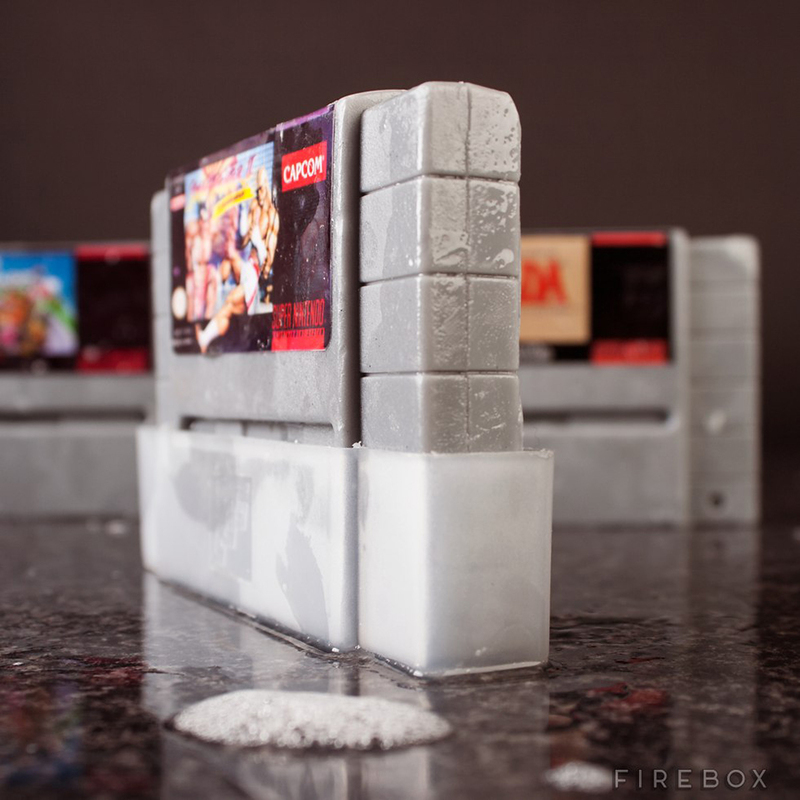 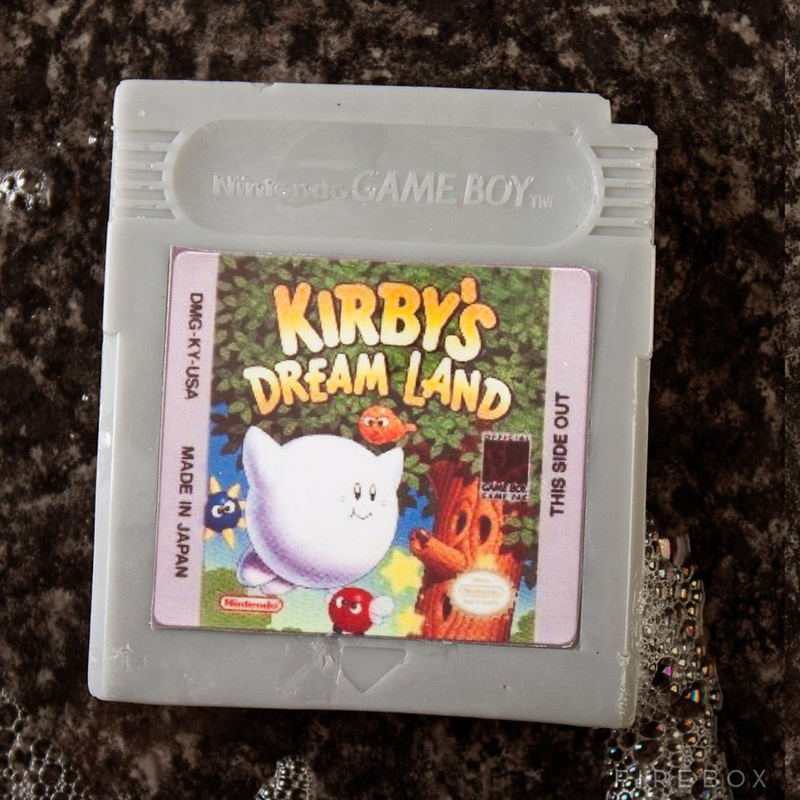 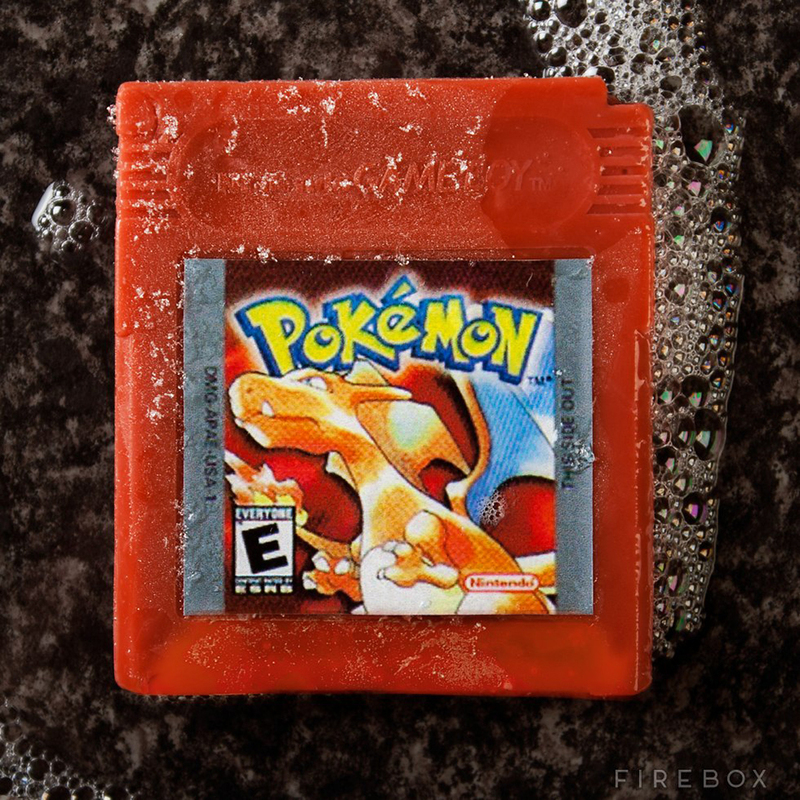 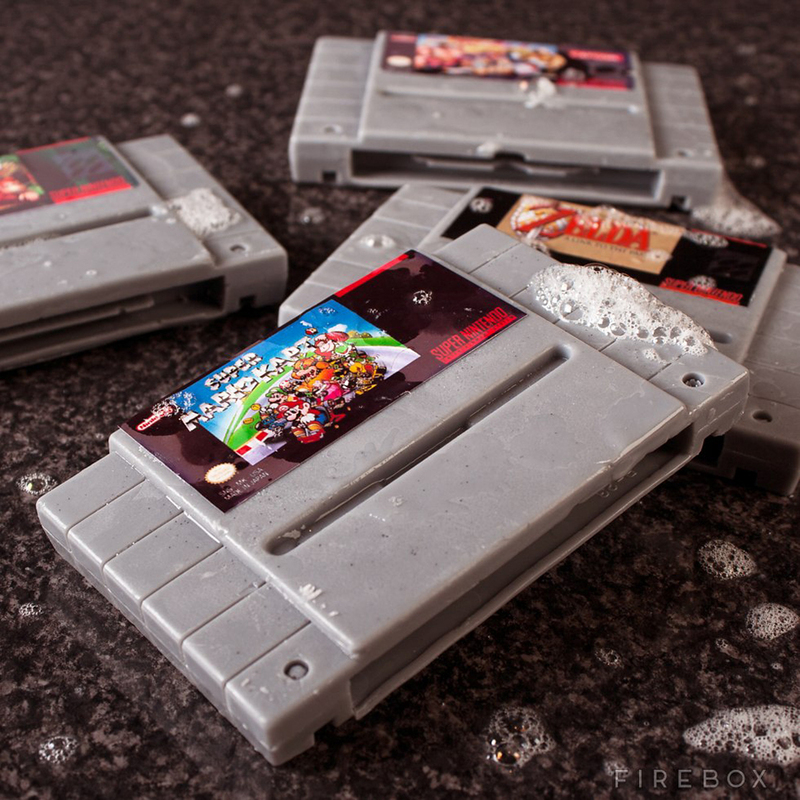 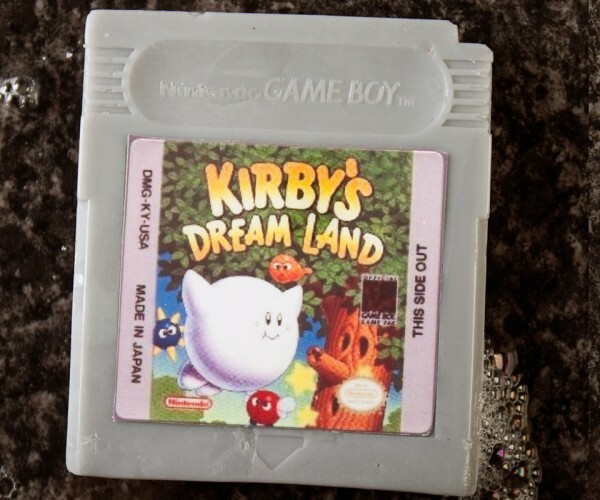 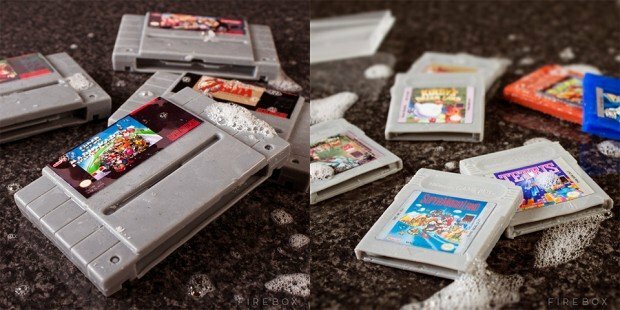 Firebox is selling the Game Boy cartridge soaps for £7 (~$12 USD) each, while the SNES cartridge soaps cost £13 (approx. 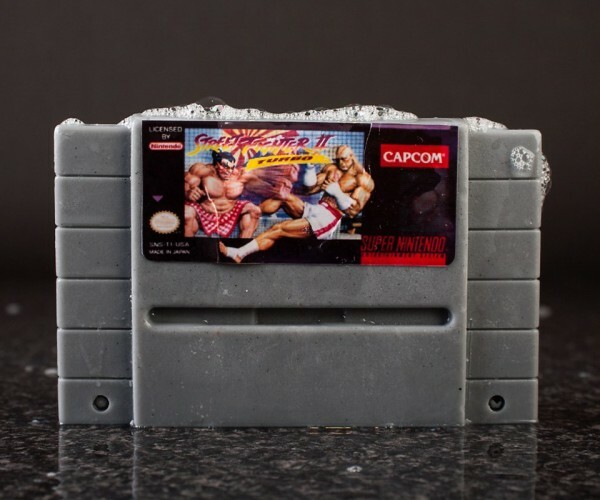 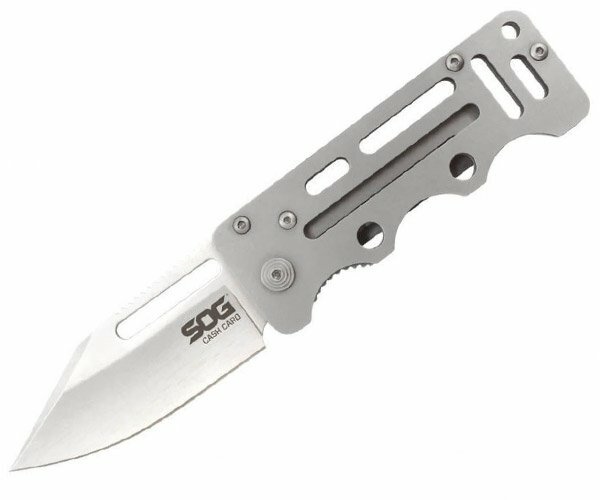 $21). 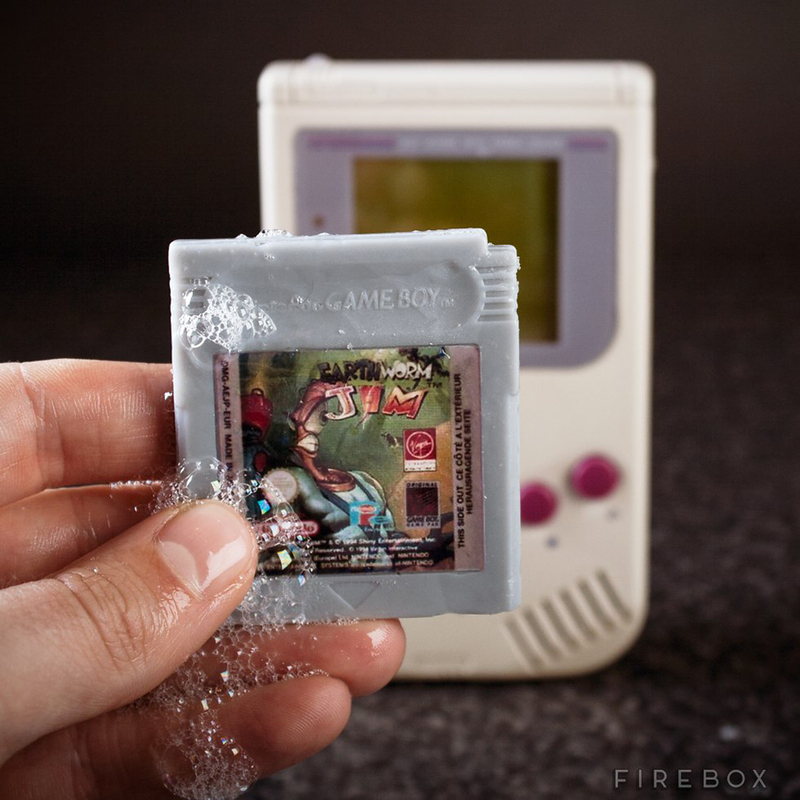 If you’re not from the UK, check out the famous Etsy shop Digitalsoaps. 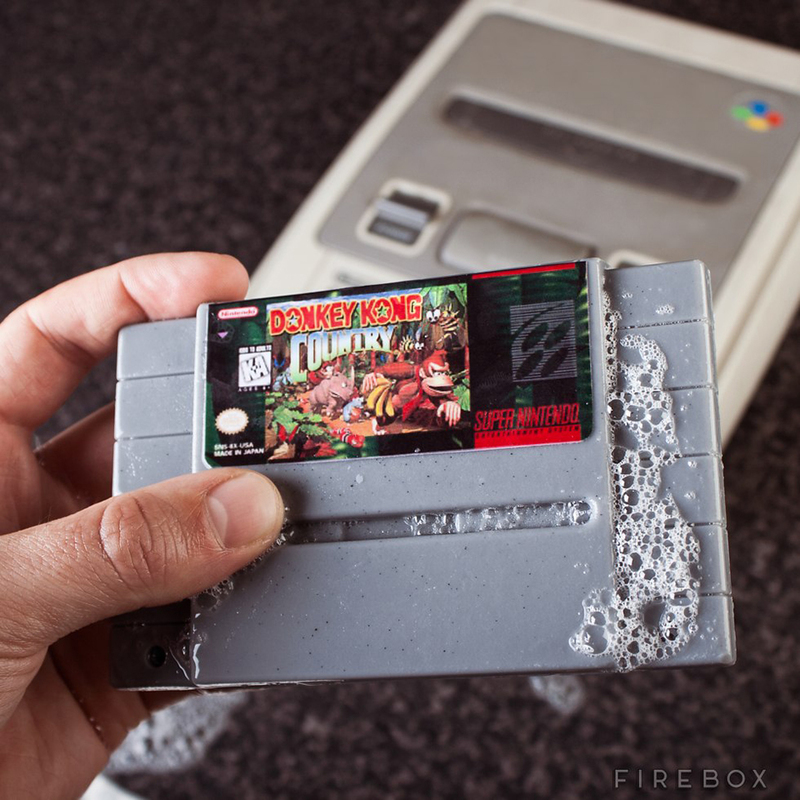 In fact I wouldn’t be surprised if Firebox gets its stock from Digitalsoaps.